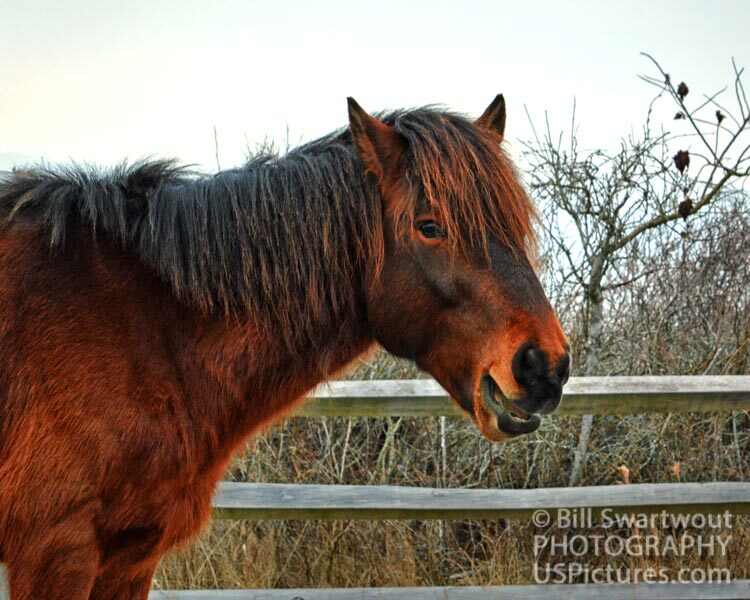 The Assateague Wild Horses are loved by nearly everyone who sees them and Bill is no exception. 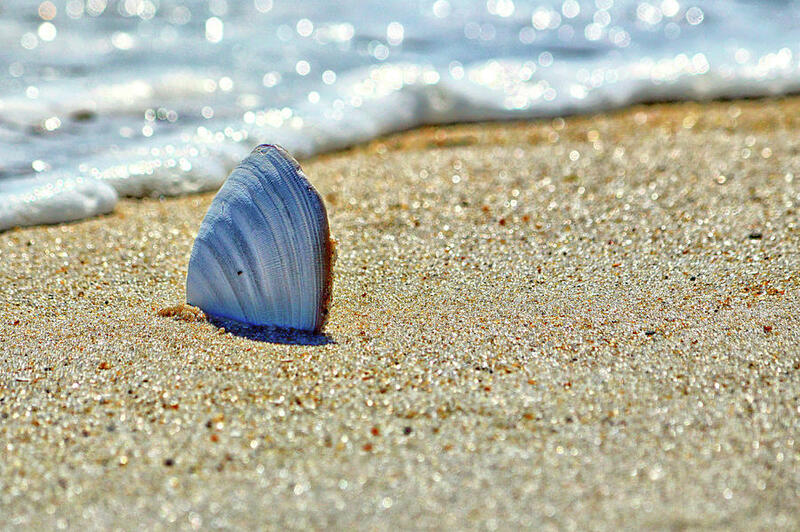 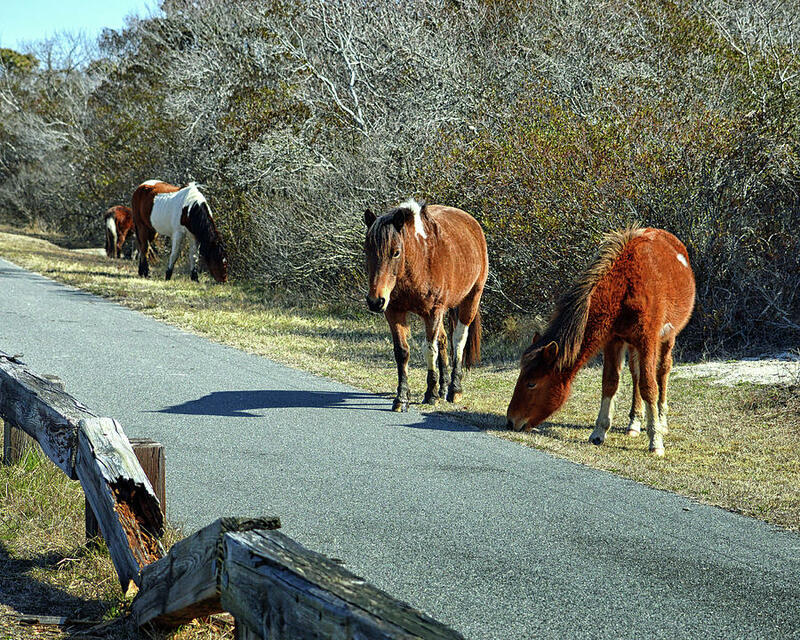 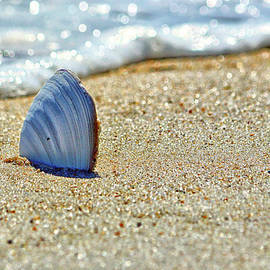 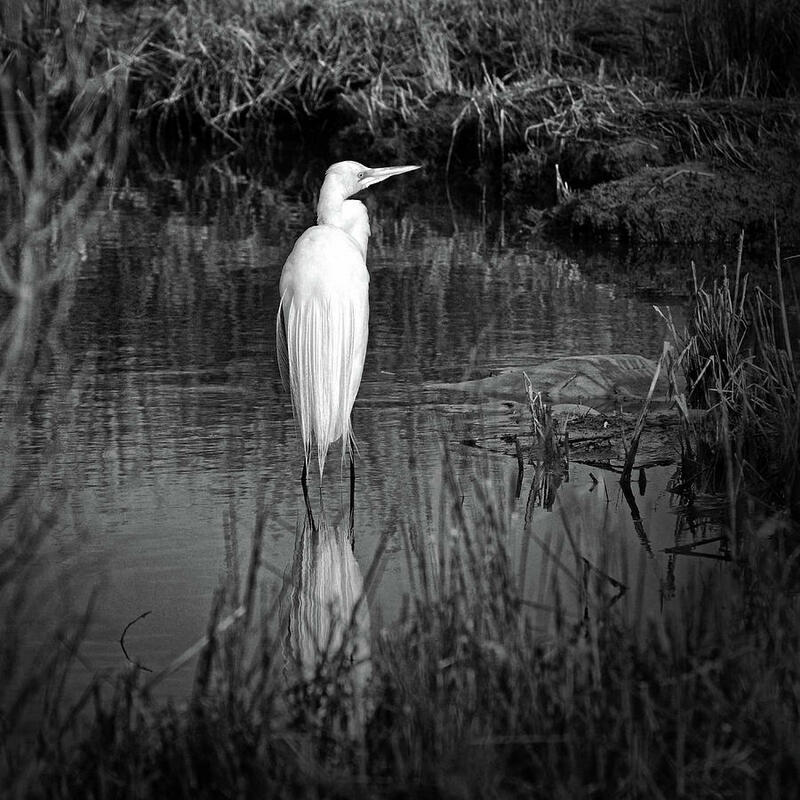 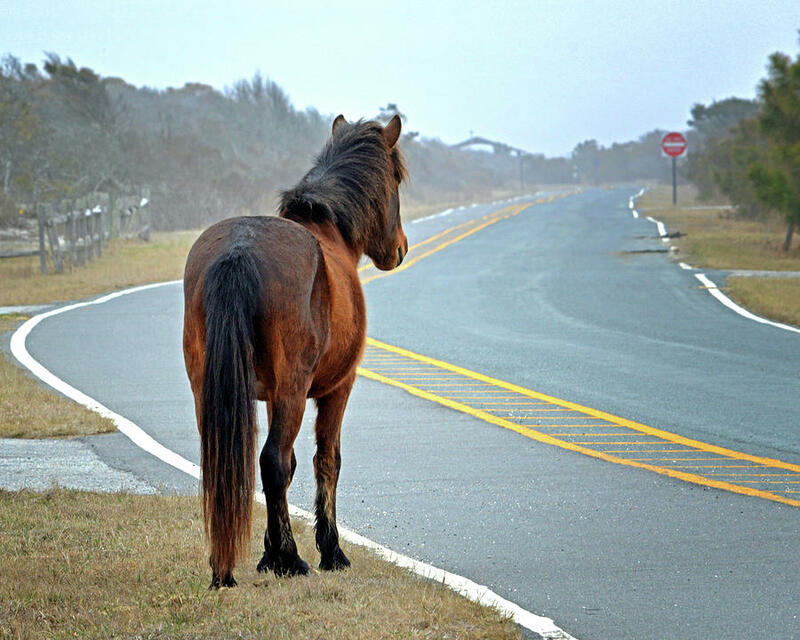 The horses are often elusive and many people make a visit to the Assateague Island National Seashore and/or the Assateague State Park without ever seeing them - not even one. 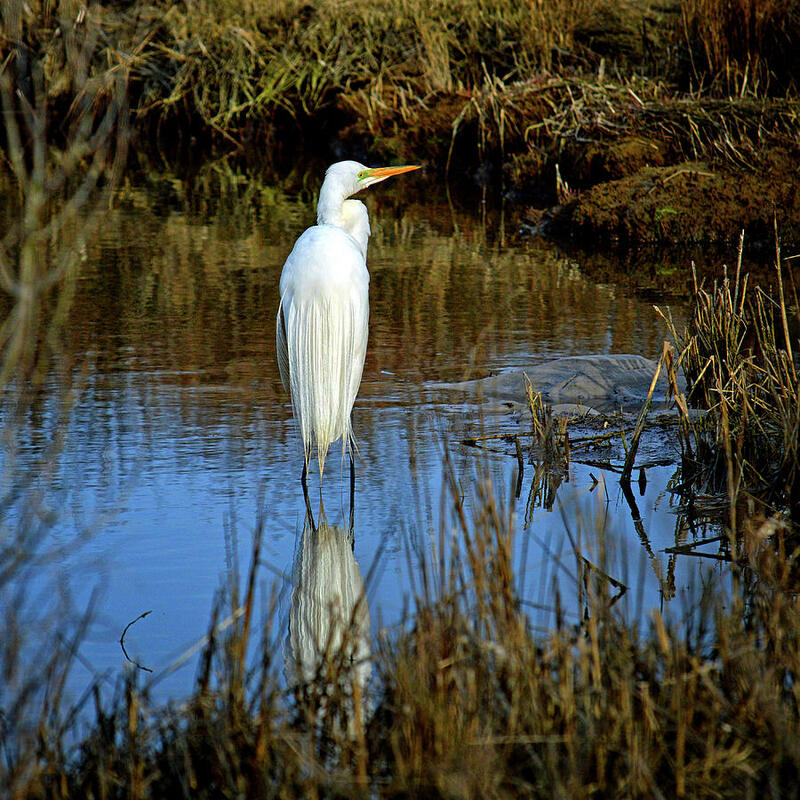 This will be a chance to see the ones Bill has been able to find. 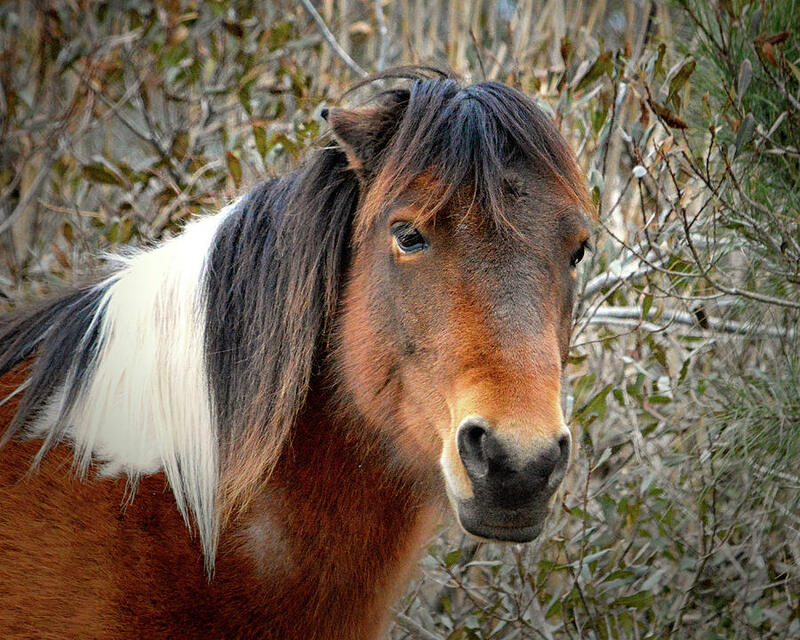 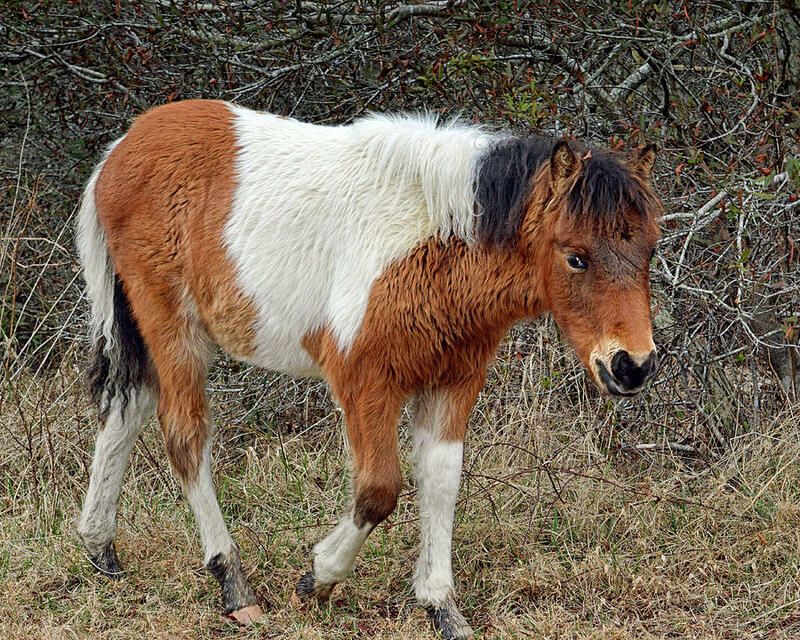 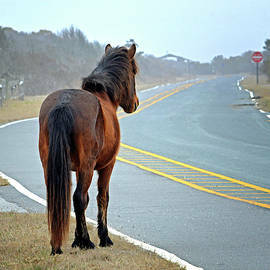 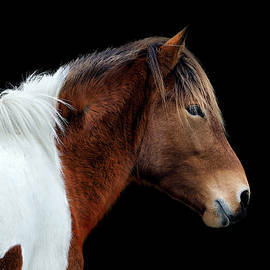 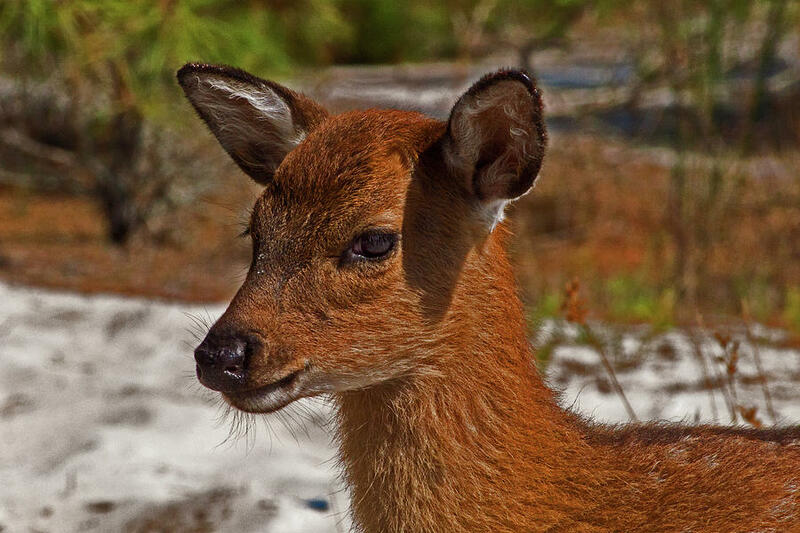 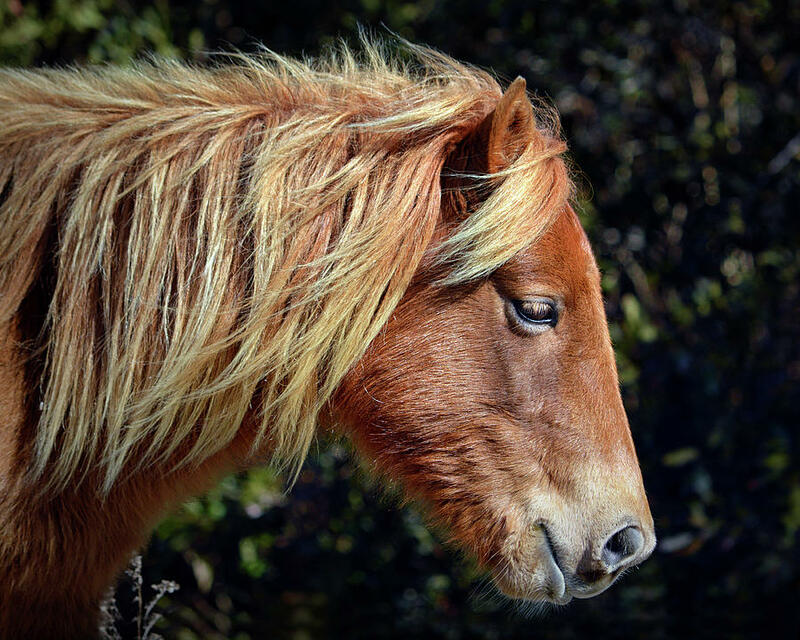 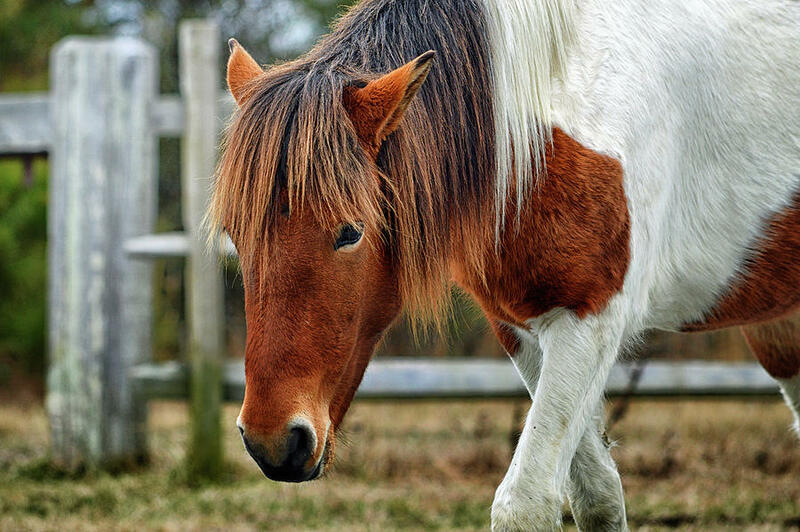 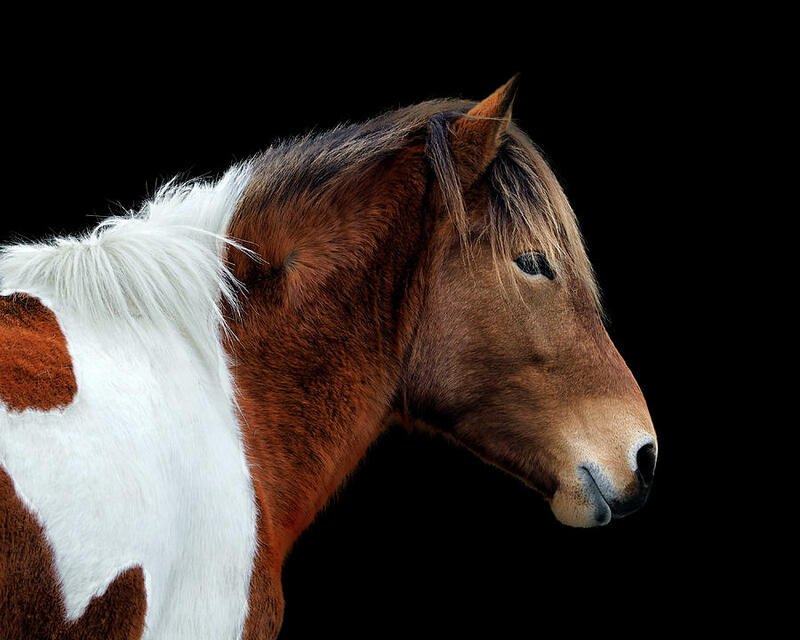 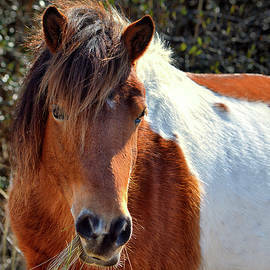 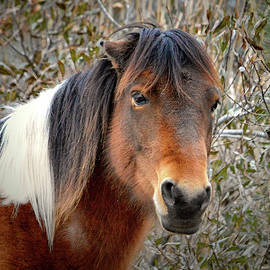 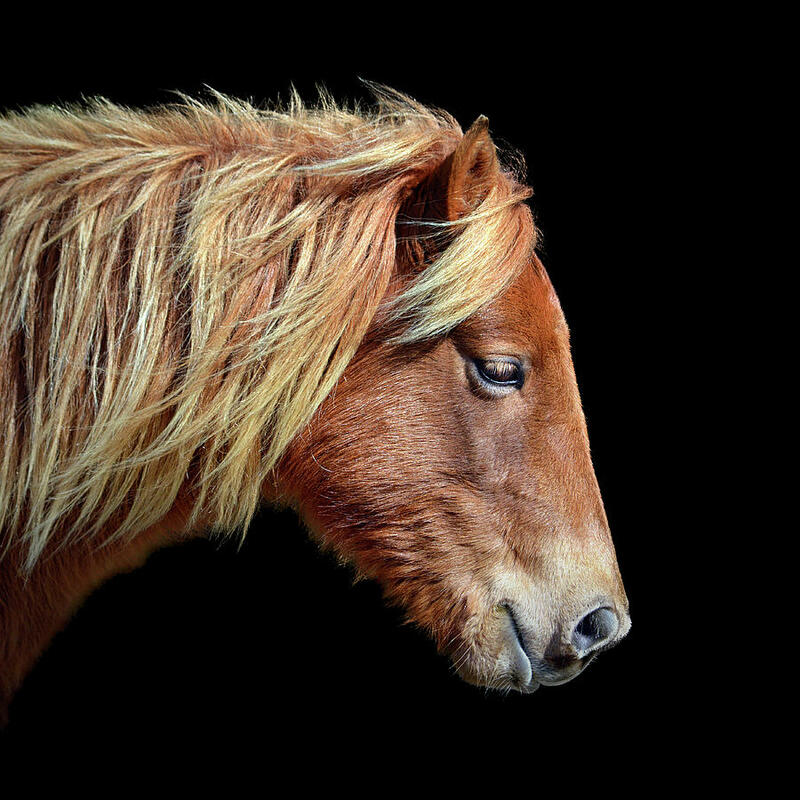 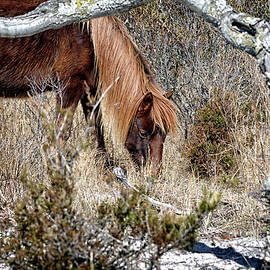 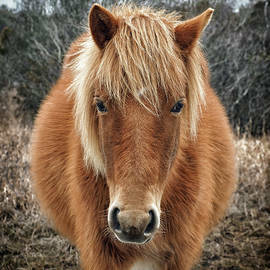 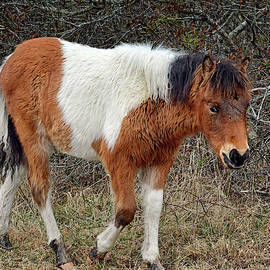 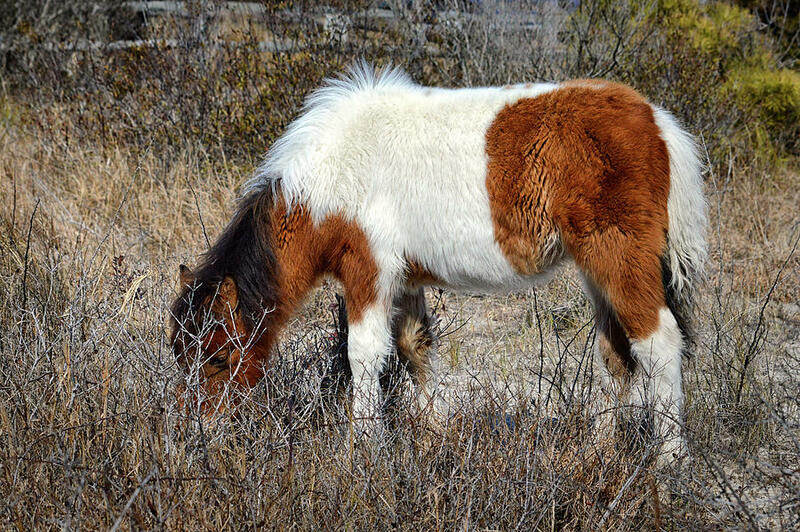 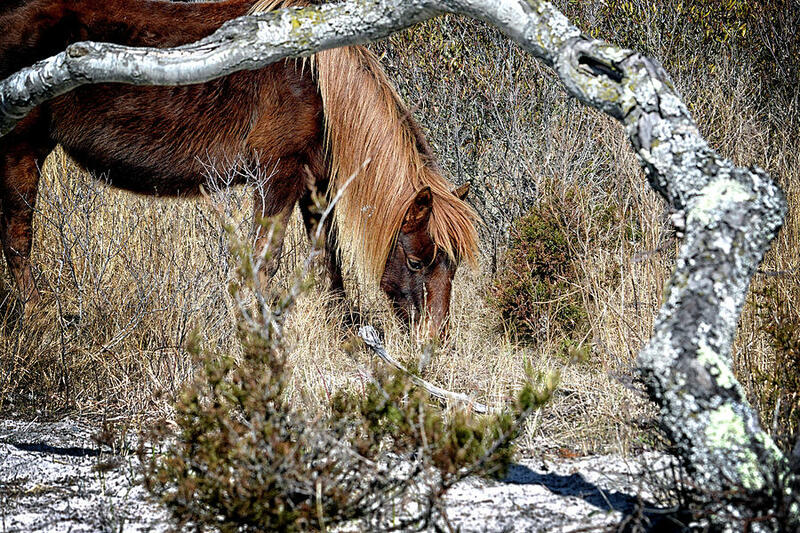 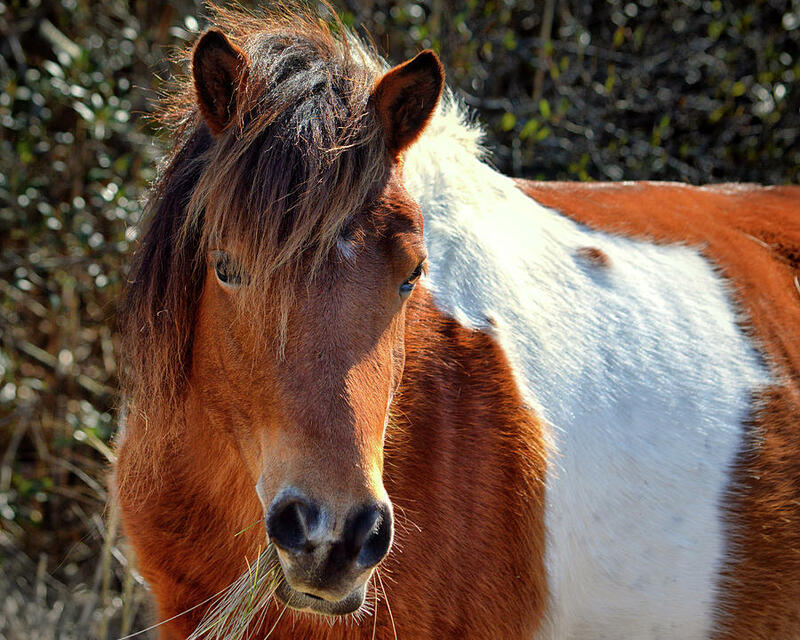 If these local fauna are really Wild Horses, why is the name of this photography gallery Assateague Pony? 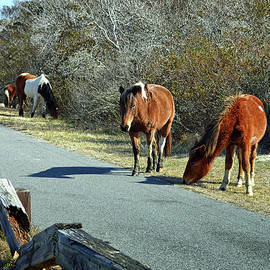 It seems that more people refer to the horses with the term Assateague Pony or Assateague Ponies. 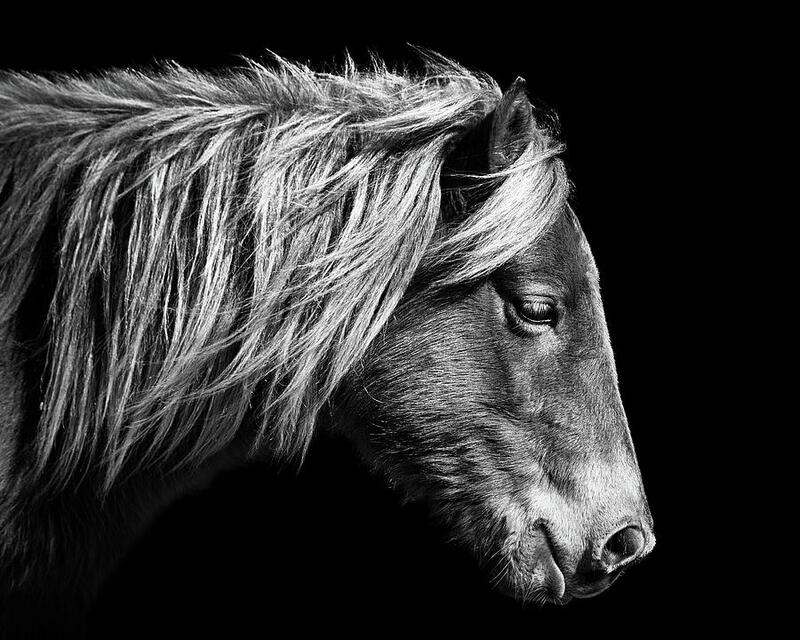 Hopefully, the site name will make it a bit easier to find (in the search engines) and we can help to correct the misnomer/misconception. 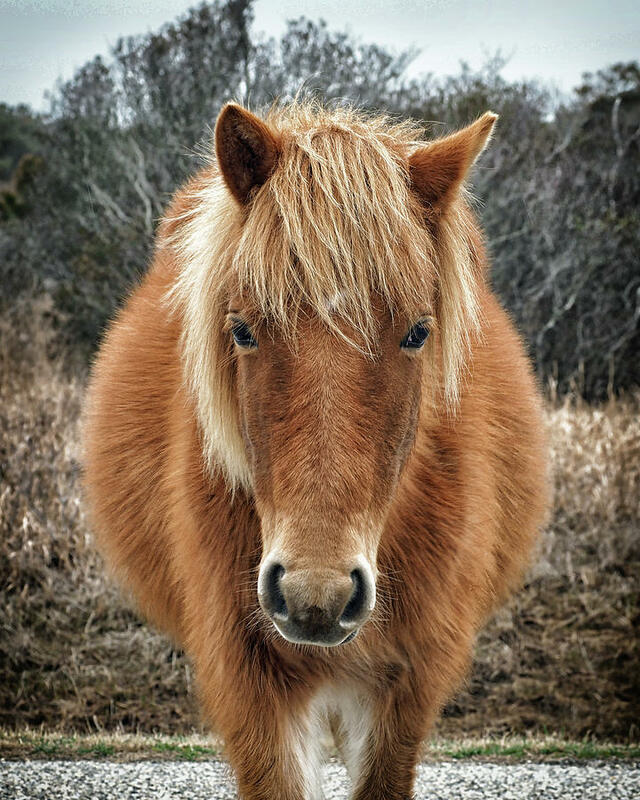 Here is an article about the ponies really being horses. 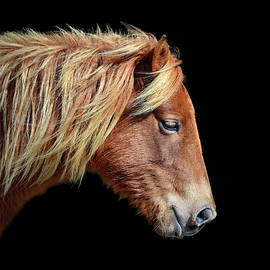 Please click on over to the Galleries section or even the Images to see what horses have been photographed thus far and what prints, canvasses or decor products are available. 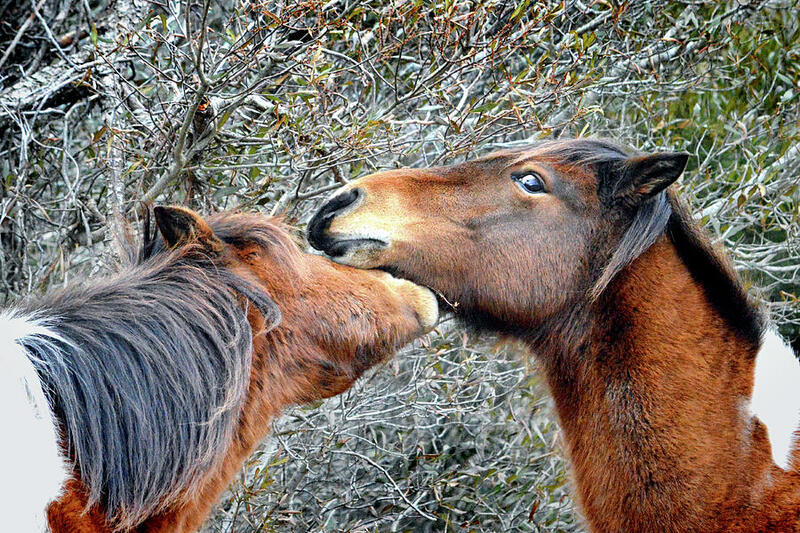 "OK, tell me all about it - just whisper in my ear."